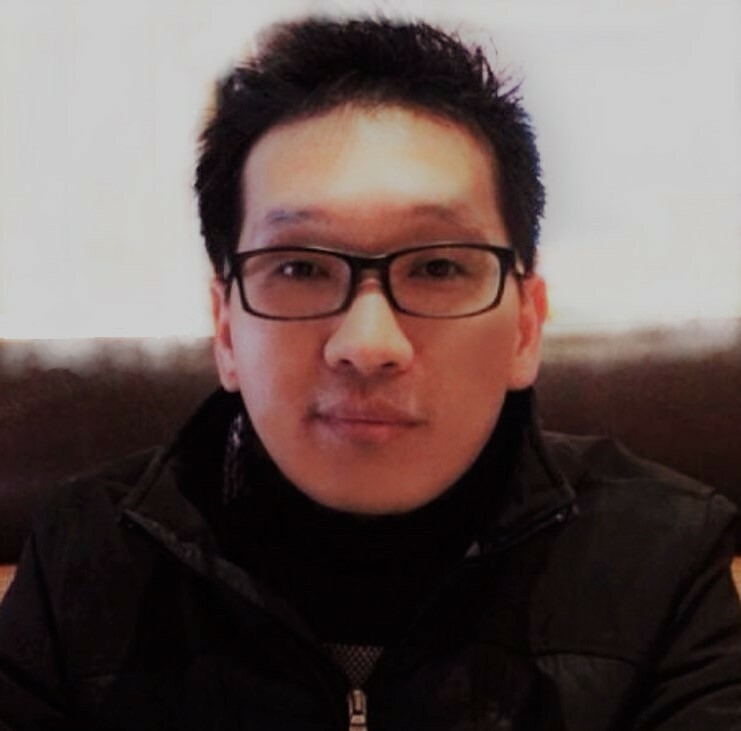 Braun Intertec, an engineering, consulting and testing firm with offices throughout the central United States, is pleased to announce Sean Kim, PE, has joined the firm as a senior geotechnical engineer in our Houston, Texas office. Kim brings more than 12 years of experience in geotechnical engineering as well as project management within the public, private and commercial sectors in Texas. Most recently, Kim served as a geotechnical project manager at a Houston-based engineering firm where he developed significant experience in the public, commercial and private sector working on detention channel/facility slope stability analyses and erosion control; refinery tank rehabilitation; roadway pavement/bridge design and construction; building/retaining structure foundation design and construction; land development and water supply/waste water treatment facilities. Braun Intertec provides geotechnical engineering, construction materials testing, environmental consulting and drilling services. With offices in 16 communities across the state of Texas, we also provide specialty services including: deep foundation design and testing, building sciences, nondestructive examination, structures evaluations and forensic investigations, drilling and cone penetration testing (CPT), geospatial and unmanned aerial vehicle services. Based in Minneapolis, employee-owned Braun Intertec (www.braunintertec.com) is a premier engineering, environmental consulting and testing firm with nearly 1,000 employees located in Iowa, Kansas, Louisiana, Minnesota, North Dakota, Texas and Wisconsin. Braun Intertec subsidiaries include Agile Frameworks, LLC, based in Minneapolis, as well as W & M Environmental Group, LLC based in Plano, Texas.